Floral bouquet, no way? Candies and cards, not a chance? Need something unique yet practical to give mom for her special day? 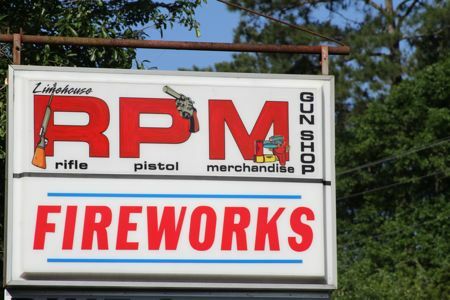 Check out RPM Gun Shop on Maybank Hwy in Johns Island South Carolina. 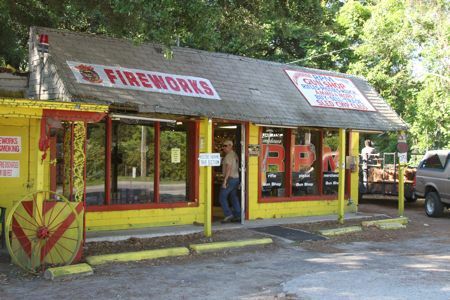 When I plopped down ten bucks and enrolled in the concealed weapons permit class at RPM Gunshop on Johns Island, I really had no idea what I was getting myself into. Since a very young age I have been both respectful of and familiar with a variety of guns. 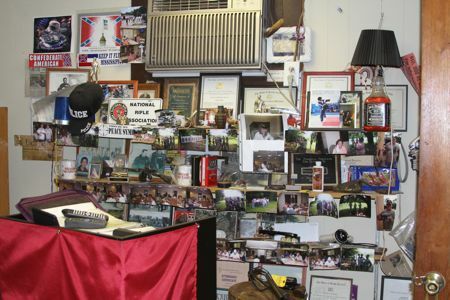 My family has a farm in rural Williamsburg County South Carolina where life necessitates gun ownership for a variety of reasons including sport and self defense. 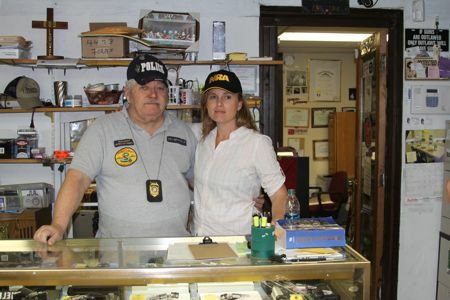 The weapons class seemed a wonderful way to learn more about guns and the legal aspects of ownership. The class costs a total of $50 per person and the head instructor is retired police officer Barney Limehouse. Barney grew up in Charleston and has a wealth of knowledge and entertaining stories that help make the 8 hours fly. 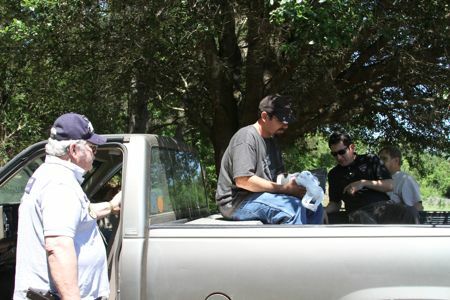 The trip to the range, down a dirt road on a private Johns Island farm complete with a pet mule, is loads of fun. After shooting 50 rounds of ammo, watching several videos and taking a written exam we are ready to send off to SLED for our permit. I’m sure that this gift is not for everyone, but I think it is always best to know as much as you can, about something that could harm you. You might even find out that shooting is a sport you enjoy, or that exercising your second amendment rights make you a safer citizen.